Microsoft’s Edge browser is nowhere what it used to be when it was first launched a few years back. It is fast and secure, besides having many of the features that makes it at par with several of its peers such as Google’s Chrome or Mozilla Firefox, including support for extensions. So far, so good, but there is one niggling issue that severely mars the feel-good factor with the otherwise competent browser – that of flashing tabs. Complaints against it are mounting, and so is the clamour for a solution. Unfortunately, while the issue continues to be pervasive, a sure fire solution is still elusive. There are a few workarounds available though which can be of help. Hang on to find out more. However, before we get to the solution, it could be worth shedding some more light on the problem itself. For one, the problem, if it can be referred to as such, is something that is hard-coded in the browser itself. In fact, this happens to be a feature that was conceived to be beneficial to you by drawing your attention to anything that the Edge feels you should be attending to. So any changes that take place in a dormant tab, which can be like you getting logged out automatically or a download that has finished will set the tab flashing, and will continue that way until you have clicked on it. By that time, another tab might have started blinking and you could soon be reduced to playing a nice game of whack-a-mole. Not bad except that you didn’t ask for it. This brings us to the next logical question, how to get rid of it. There aren’t many options here though you can definitely try these listed below which many claim has worked for them. Launch Control Panel (you can do so by searching for Control Panel via Cortana). In the Control Panel window, click / tap on ‘Ease of Access’. Under Ease of Access Center, click / tap on ‘Replace sounds with visual clues’ from among the sub-menus listed. Alternately, you can also click / tap Ease of Access Center followed by clicking / tapping on ‘Use text or visual alternatives for sounds’. 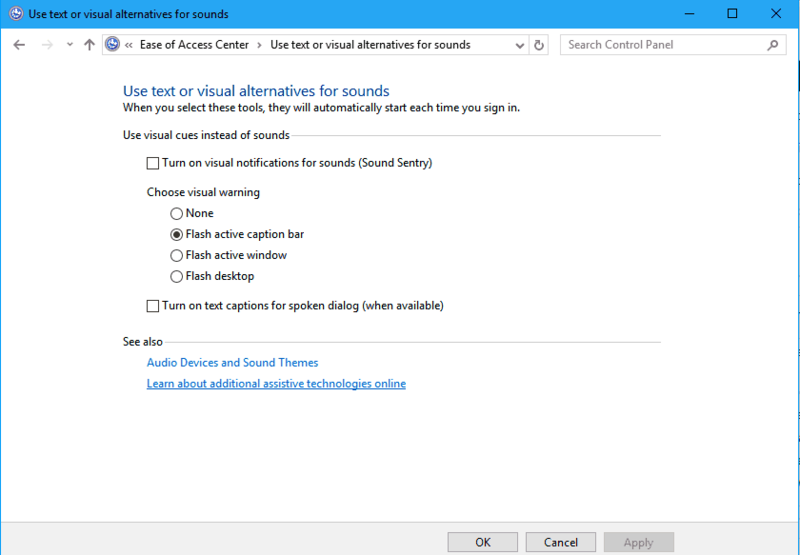 See if the ‘Turn on visual notifications for sounds (Sound Sentry)’ checkbox is checked. If it is, uncheck it. Click / tap on ‘Apply’ to exit the dialog box. This should prompt your Edge browser to play a notification sound instead of tabs’ flashing. At least, many have claimed this worked for them. Click / tap on the three dots at the top right corner of your Edge browser, just beneath the Close button. Again, this is believed to have worked for many in preventing the tabs to blink. Again click / tap on the three dots at the top right corner of your Edge browser. Locate ‘Settings’ along the bottom. Select ‘Advanced Setting’, followed by selecting the ‘View advanced settings’ sub menu. 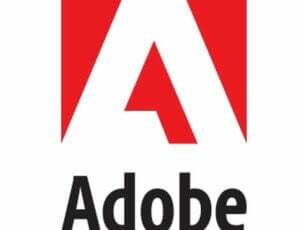 Set the button to the on position to enable the ‘Use Adobe Flash player’ setting. Refresh your browser for the changed settings to take effect. 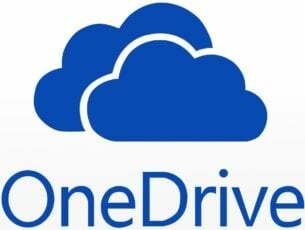 Let us know if any of the above methods have worked for you, while we await a more comprehensive solution from Microsoft. As has already been mentioned, the feature is hard-coded in the browser, and lacks a specific user option that you can toggle to set it on or off to suit your preference. As is evident, most have resented the feature and a user friendly means of setting it off is keenly awaited. Till then, you can definitely give the above methods a try. Meanwhile, here are some related topics that can also be of interest to you.